As I work with organizations across the country, the issue of understanding, leading, and working with employees from different generations continues to be one of the most common challenges leaders mention to me. 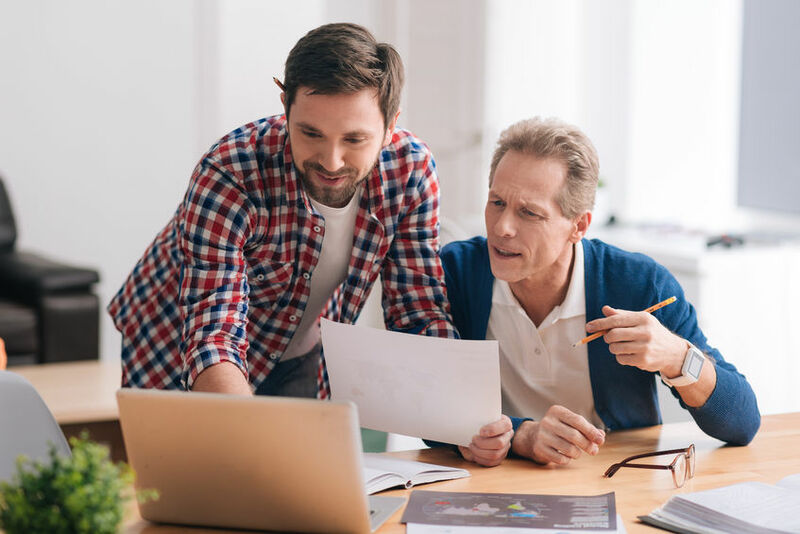 With the influx of millions of Millennial and Gen Z employees, understanding the differences across generations in the workplace has become a huge focus for supervisors, managers, and HR professionals. The number of Millennial and Gen Z employees is expected to surpass Baby Boomers (individuals in their late 50s and older) by the end of 2019 and they will comprise nearly half of the total working population by 2020. 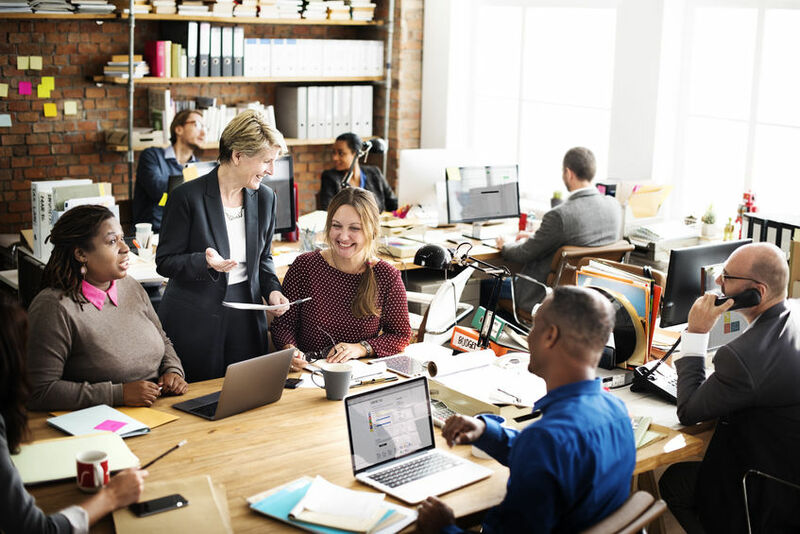 Organizational leaders and HR professionals affirm knowing and understanding your employees is critical in order to have (and keep) an effective workforce, thus, distinguishing and addressing the differences among younger team members is important. Since we each are shaped by our life experiences, people who have similar life experiences tend to think and respond to situations more similarly than others who didn’t share those experiences. At the heart of most of the conflict and misunderstanding that develops between employees of different generations are communication style and core motivation. And frustration can flow both ways – from older employees (Gen X supervisors and Boomer senior managers) with Millennials and Gen Z, and younger employees with their colleagues who are senior in age. Employees become frustrated, irritated, and confused by colleagues from different generations because each comes from a different ‘culture’ and they believe their cultural approach to work and life is the “way things should be done.” For instance, research reveals that 40% of Millennial employees say that Baby Boomers are more guarded with their communication. Nearly the same number of Boomers say that Millennials are often too brash and opinionated. We analyzed the responses of over 55,000 employees who took our Motivating By Appreciation Inventory over a four year period. We compared the responses of individuals from different age groups to see if there might be some differences in the frequency that the chose their primary, secondary, and least valued language of appreciation. What we found is that both the younger and older generations valued Words of Appreciation and Quality Time the most and Tangible Gifts least. The biggest difference appeared not in the type of appreciation they favored but HOW they preferred that language of appreciation to be shown. For instance, when thinking about specific actions within the language of Quality Time, younger team members are more interested in working together with colleagues on a project than older generations are. Baby Boomers and older Gen-Xers are fine with working in teams to get tasks done, but they have more of a “divide-and-conquer” approach – where they meet together to determine the common goal and then delegate tasks to accomplish individually. Younger employees generally enjoy the process of hanging out together to work cooperatively to achieve the final product. These difference in approach to group projects, relates to another aspect of Quality Time. For older generations, Quality Time with their direct supervisor was much more important than Quality Time with their coworkers. The reverse is true with younger generations. They are more interested in spending time with colleagues and not as much with their supervisor. The overall lesson to learn is individuals from different generations think differently and make alternative choices from other generations because what they value is not the same. Leaders and supervisors need to understand what is important to younger generations and the factors that motivate them to become fully engaged in their work. Earning more money (by itself) is not the prime motivator for most millennial employees. Conversely, working collaboratively with team members, having a sense of improving the world, having the ability for a flexible work schedule, and wanting frequent feedback are all important factors to this generation of employees. The one thing that is foundational for successfully conveying appreciation in the workplace is to communicate in the appreciation language that is desired by each individual. This is a small investment that creates a win-win-win situation (for the employee, for the supervisor, and for the company) and results in a more positive workplace! For more in-depth discussion and data on generational differences, pick up the new edition of The 5 Languages of Appreciation in the Workplace. And for a sample of the audiobook version, click below.